Think about the company websites you have seen lately. When you get to know a company, it’s the ‘About Us’ page you probably check out second or third, because you need to know the people you’ll be dealing with. How many of these ‘About Us’ pages were you really impressed by? Our guess is not many. Most ‘About’ pages are so formal and contain so much self-praise that they fail to reach their key goal – build trust with the customer. If you want your ‘About Us’ page to stand out from the crowd and make people feel really connected to your brand, here are 5 ideas you can use when creating your content. Your brand definitely has a unique personality, so why should its ‘About’ page sound and look like everyone else’s? Find a unique aspect of your brand’s personality and show it with humor and an original approach. It’s okay that your page won’t fit into ‘industry standards’: this will make it more noticeable and easier to remember. When you make a decision on whether or not to use a service, you’ll probably look for customer reviews and trust them more than the promises the company makes. So why not let your customers speak for your brand right on the ‘About Us’ page? Testimonials work better when they support page copy rather than used in a separate section of your website, so use some of them on your ‘About’ page, too. One thing that is common of most ‘About Us’ pages out there is that they try to sound formal, because companies believe it makes them look more important and trustworthy. However, people trust other people easier than they trust faceless brands. So, try being more ‘human’ in your ‘About Us’ section: show pictures of the team, make your content sound friendly and personal. All in all, show your customers there are real people they can trust behind the brand. Another common mistake is filling ‘About’ content with either industry jargon or corpspeak. Both make it more difficult to understand what you actually do – and, therefore, make a certain share of people turn away from your brand. Speak about yourself in a way that’s easy to comprehend, even if you do something very complicated. We all love stories. They are captivating, and they stick in our memory longer than any other information. There probably is a story behind your brand: how you started the company, how you first got the idea of your product. Share that story with your website visitors, and they are sure to love it more than any corporate gibberish. Don’t think about your ‘About Us’ page as a formalized description of your business. Instead, think about how you’d describe your company to a person you know. 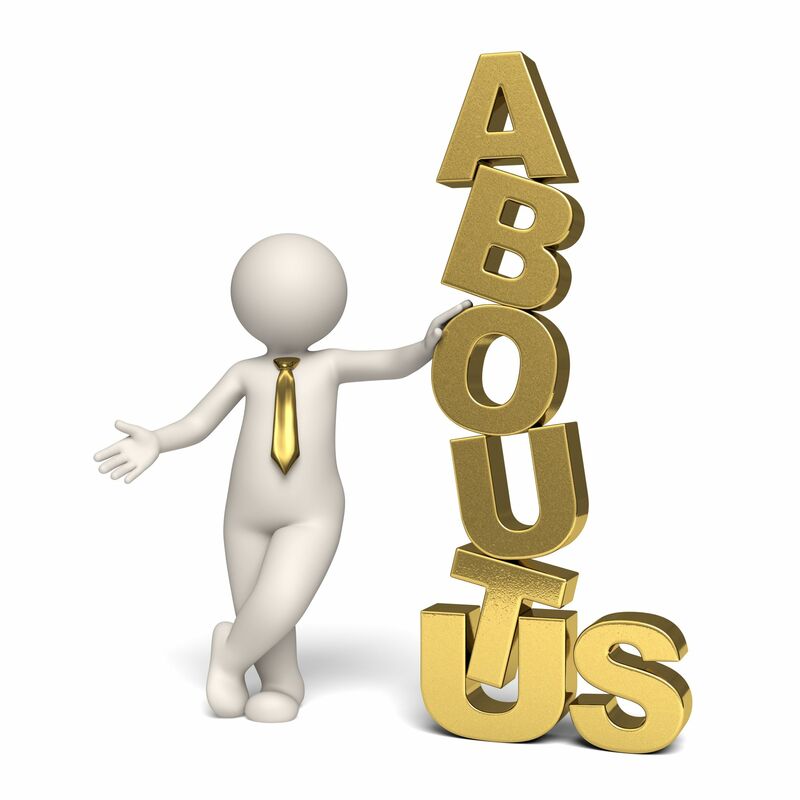 This will give you numerous other ideas for creating a fresh and outstanding ‘About Us’ page. If you got some, share them in the comments below!